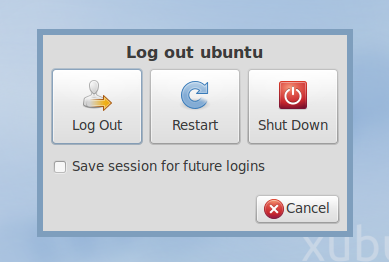 Because I do not use Xubuntu, I can't spot the exact changes between Xubuntu 10.04 and Xubuntu 10.10, but I'll try to post an overview of Xubuntu 10.10 beta anyway. 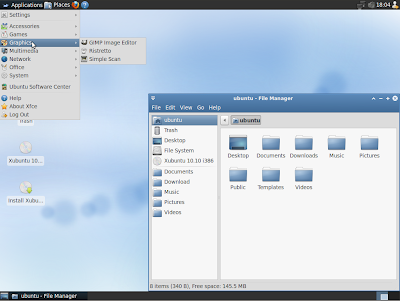 For reference, here is how Xubuntu 10.04 Lucid Lynx used to look. 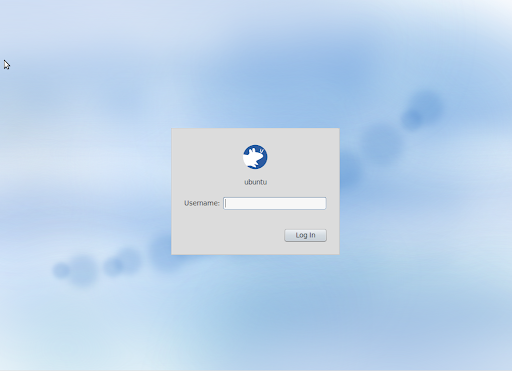 The theme looks amazing, don't you think? The GTK+ theme is based on Zuki Blues and the Xfwm theme on axiom. 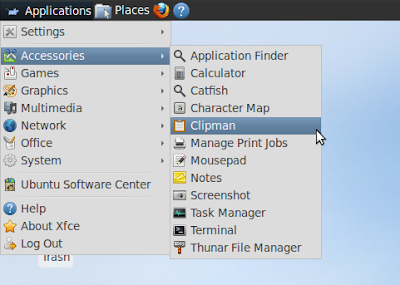 The icons, just like in Xubuntu 10.04 are Elementary Xubuntu. I believe this is the only Ubuntu flavor that comes with a branded wallpaper. 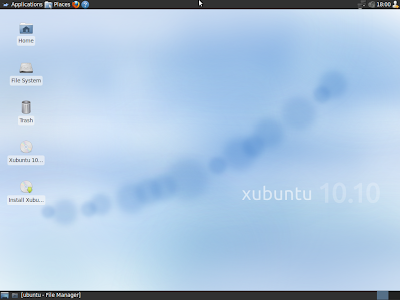 But who knows, maybe Xubuntu will also get a new wallpaper until 10.10 final is released, even though the UI freeze has passed (like it will happen for Ubuntu 10.10). 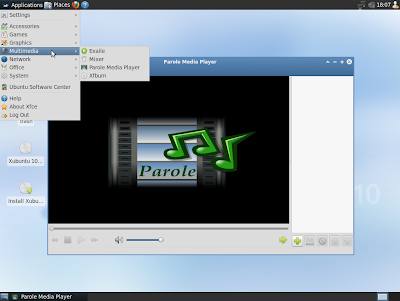 Download Xubuntu 10.10 Maverick Meerkat beta.